Tour beautiful Napier in a stunning vintage/classic car - its the experience of a lifetime! 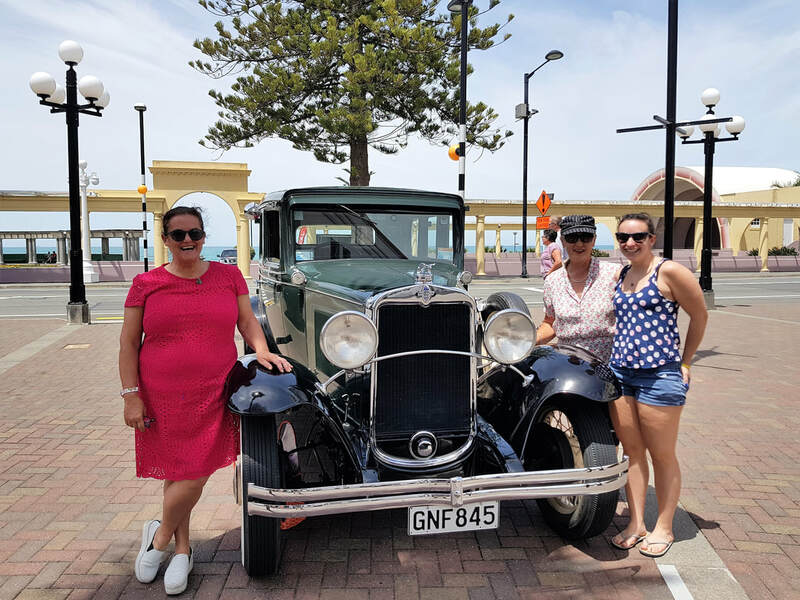 Tour the world-famous Art Deco City in an authentic vintage car - by-standers wave and smile as you tootle past in this once-in-a-lifetime experience. Choose the length of tour you prefer - 60, 75 or 90 minute tours are available - just select your chosen tour duration. Longer tours allow more time to explore the city - the itinerary will be adjusted accordingly on the day by your driver/guide. Please let us know when booking if you are visiting Napier by cruise ship as special pickup arrangements will be made.